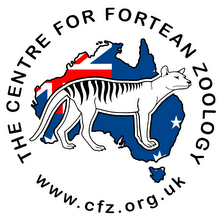 Centre for Fortean Zoology Australia: Big cats in Papua New Guinea? 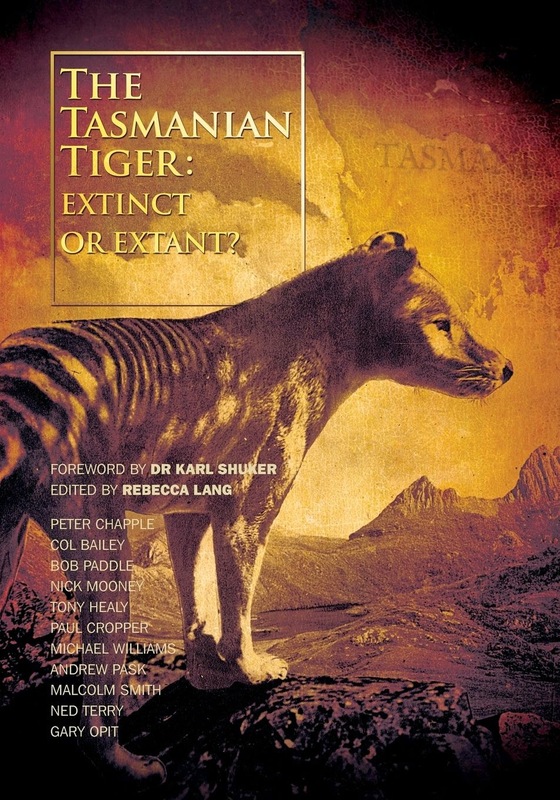 "Suddenly, about 20 yards in front of them, what looked like a huge cat came out of the jungle on the right, and "trotted" leisurely across the road. "What on earth is that?" cried Esther to her father. "Slow down, Moses, so we can see!" As they approached within about six feet of it, it sprang straight up the embankment and disappeared. The sighting must have lasted only a few seconds. It was very solidly built, and the head-body length was about five feet. Both Esther and her father were amazed at how huge it was. So, too, was I, when she stated that it was as high as the table around which we were gathered: about 2½ feet. The head-body length was about five feet. Yes, Esther agreed, it was probably twice as long as high." Read the whole account here. I'm afraid you misread my blog. The sighting was made by Esther Ingram, not my wife. Both ladies are called Esther, and both are the daughters of New Guinea missionaries, but they are not the same person.